Free Crysis 3 Beta started! We were waiting for it and finally Crysis 3 Beta started! To take part in fantastic Crysis 3 multiplayer adventure, you need to go to the official site, register Origin account and feel everything by your own! 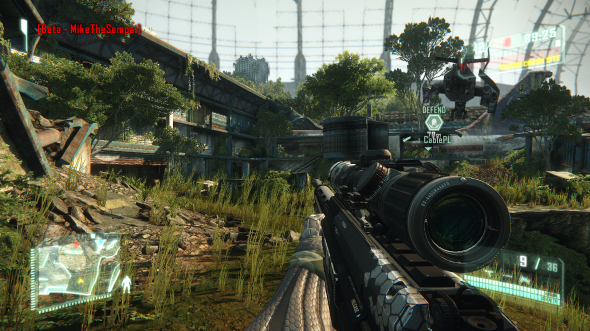 In Crysis 3 Beta you'll be able to attend multiplayer battles, check two different multiplayer modes and explore new interesting maps. Also the very special weapon is available in Crysis 3 Beta.